The Mackenzie Country is for many of us one of the reasons why we love this country so much. The Mackenzie’s green stain. Photo: Peter Scott. But those of us who have been there recently will know that it’s also a part of New Zealand that’s disappearing fast. 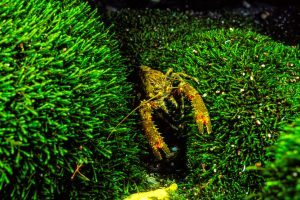 The Mackenzie is being turned from a hundred shades of brown – which looks so much better than it sounds – to a dystopian green, like a landscape from a Dr Seuss book. 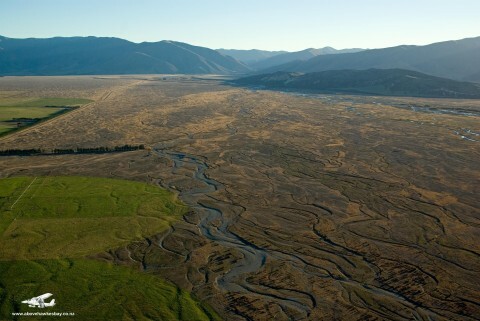 Across large areas of the Basin, irrigators are transforming tussock to pasture, a process that can never be reversed. But of course the Mackenzie’s not just a place worth protecting because it looks pretty, or because that beauty could potentially earn a lot of money. There are no show ponies amongst the flora and fauna of the Mackenzie. But naturally the animals and plants that live and grow there are just as a valuable part of our natural heritage as our celebrated tuatara, or kakapo. And these plants and animals are certain to lose out, if the rate of irrigation in the Mackenzie continues to multiply. That’s why Forest & Bird, and the Environmental Defence Society, got together back in 2010 to campaign for a forum to be set up to try reach some agreement around better managing the unique but highly contested values of the Mackenzie Basin. The Mackenzie Sustainable Futures Forum was then created, which brought together the views of farmers, irrigators, recreational groups, tourism operators, community board members and conservationists. Afters many hours of discussion, listening, and compromise – on the part of all – the findings of the Forum were announced earlier this month. 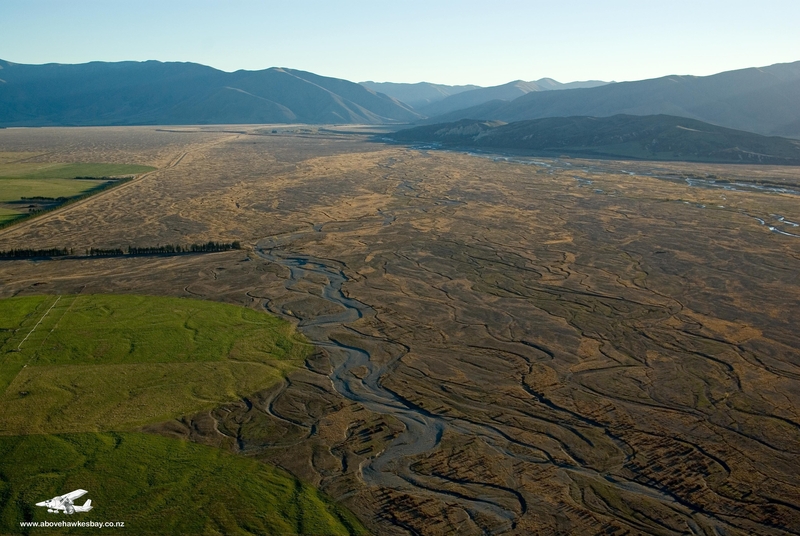 The parties have agreed to protect the Mackenzie for the sake of the flora and fauna, the natural values that attract so many tourists to the area, and those New Zealanders who might otherwise only ever know the Mackenzie about as well as we know the moa. Forest & Bird will keep a close interest in how the relevant parties decide on which parts should make up the protected 100,000 hectares. This process will require open minds, and good will, on the part of all. This is where all will be lost, or won, for the Mackenzie. What’s been agreed so far is significant, and offers the potential at least for some meaningful solace.